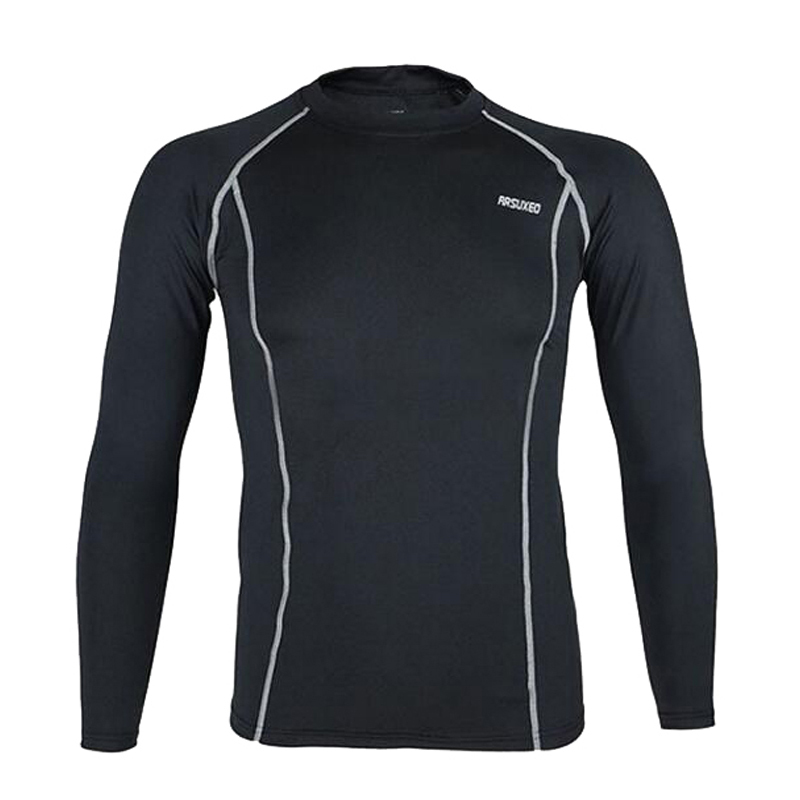 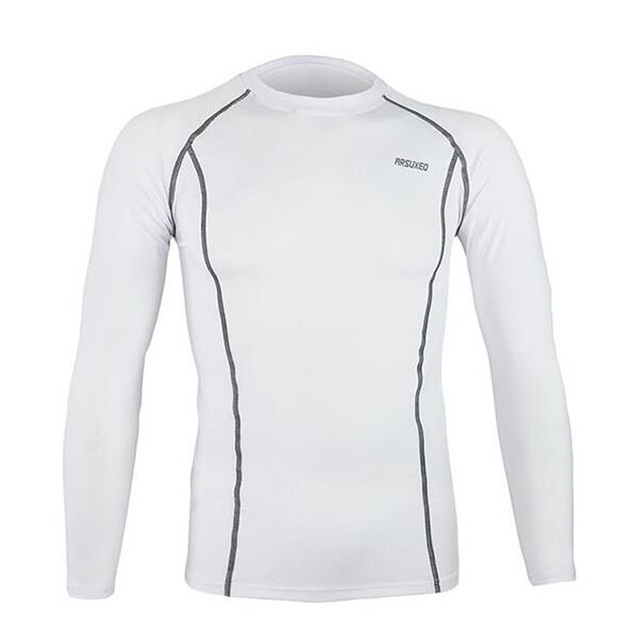 Compression base layer enhance performance in training, competing and recovery. These are designed to reduce the quick build up of lactic acid in the muscles. 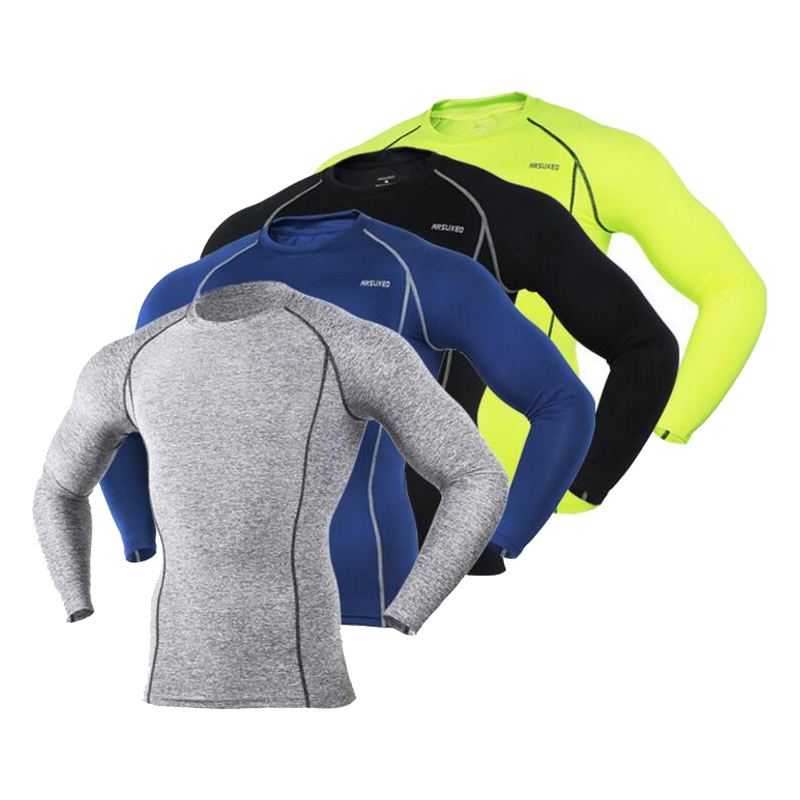 They also keep you comfortable and dry during exercise by wicking moisture away from your skin. 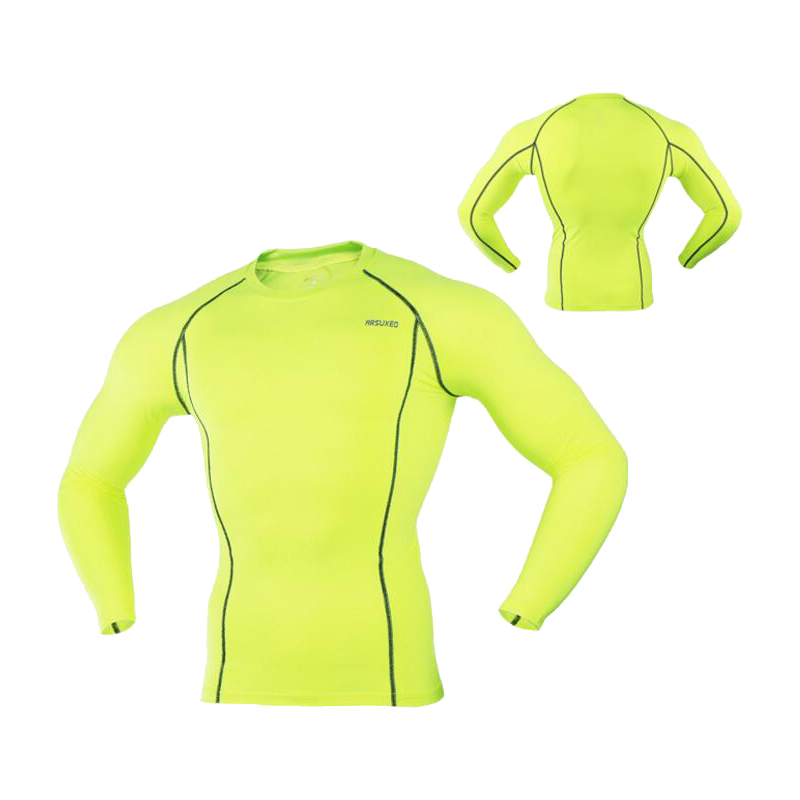 Body molded compression garments also improve recovery and help to regulate your body temperature. Further, compression base layers help prevent muscle oscillation which may lead to muscle fatigue and soreness. 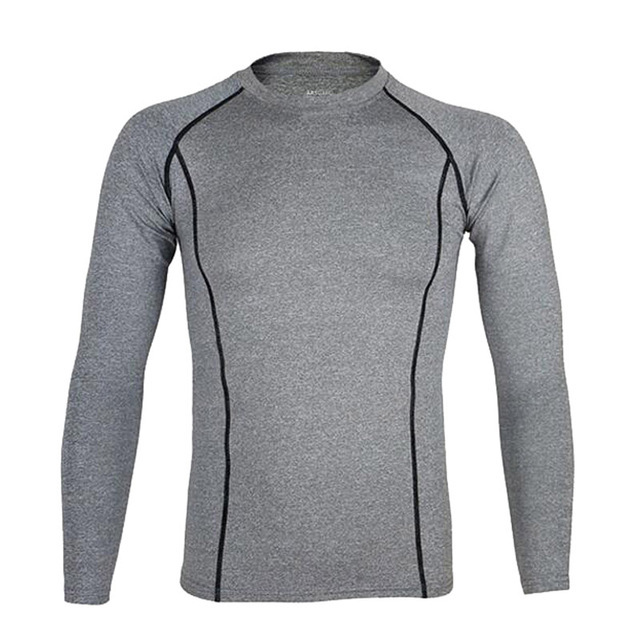 Compression base layers have 4-way compression performance,which grab your muscles tightly and provide better performance for all your activities. 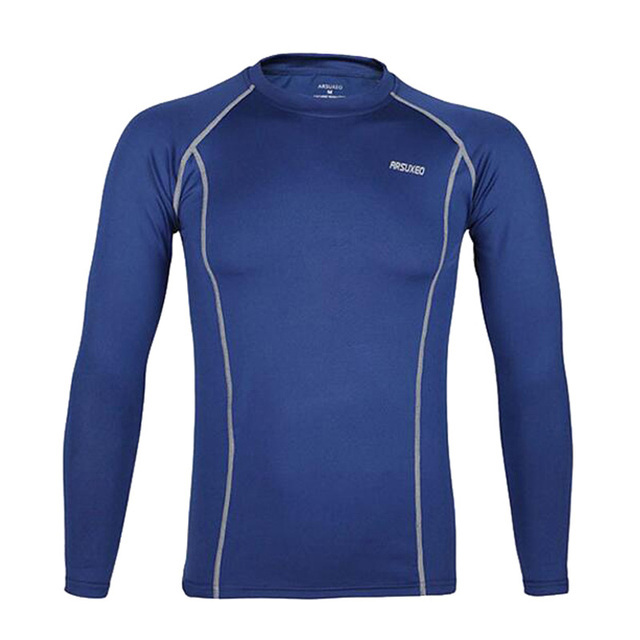 The flat-seam by 4-needle feed-off-the-arm sewing machine and it makes your skin fell more comfortable and softer. This compression base layers are made of 92% polyester and 8% spandex that is quick drying and breathable. 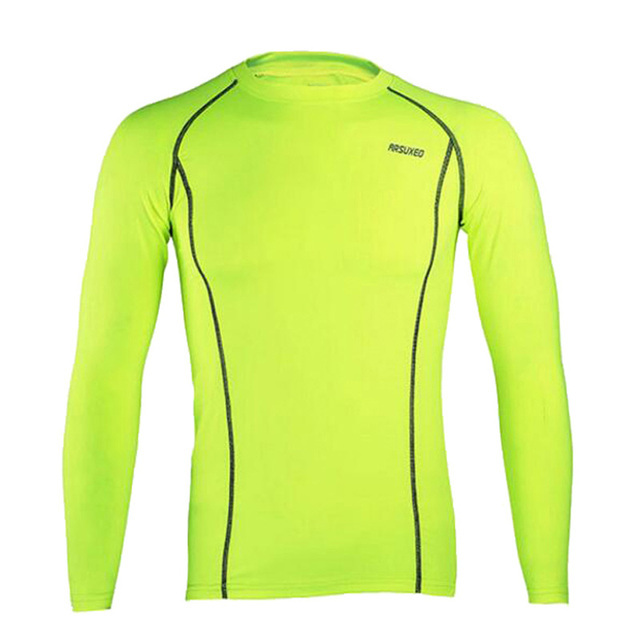 Reflective brand keeps you safe in darkness.